Jennifer S. Morrison has operated her own firm since graduating with her Juris Doctor degree from San Joaquin College of Law in 1999. For 22 years before becoming an attorney, Ms. Morrison worked as a legal secretary and paralegal for numerous attorneys focusing on family law, personal injury matters, and real estate litigation. Shortly after she opened her practice in 1999, she began focusing exclusively on family law matters and continues to do so, believing that she can provide better counsel for her clients and be most knowledgeable about their particular family law issues, rather than trying to keep abreast of the constantly changing laws in many different areas. Ms. Morrison's experience working for lawyers as a staff member allowed her to see the kind of attorney she wanted to become, an attorney who is responsive, prepared, thorough, available to her clients, and compassionate to their individual needs. 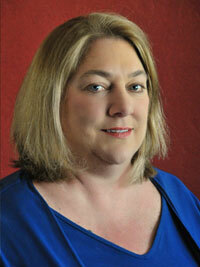 Ms. Morrison is admitted to practice in California and is a member of the Fresno County Bar Association. Kathy is a Fresno native, has been a family law paralegal since 2001, and has over 30 years of experience in the accounting industry. Prior to working for the Law Offices of Jennifer S. Morrison, she worked for attorney Dianne Ophelia, a now-retired Certified Family Law Specialist. Kathy works very closely with Ms. Morrison on the cases to which she is assigned, contributing a wealth of knowledge and experience. 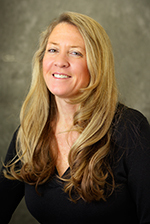 Kathy attended the California State University at Fresno, and she has owned her own business. She has worked for a variety of firms, including property management firms, working as a property accountant, and a local CPA firm working as an officer manager/bookkeeper. Kathy is a former professional ballet dancer/teacher/choreographer and is listed in the Who's Who in Entertainment. She currently enjoys yoga, traveling, and road cycling with her husband. Diane is a Fresno native, and has worked for attorneys for most of her career. She began working as a legal secretary and then worked for many years as a paralegal for attorney Dianne Ophelia, a Certified Family Law Specialist (now retired). Diane provides a wide range of support to Ms. Morrison on the matters to which she is assigned, bringing a wealth of knowledge and experience to each case. Diane has been married since 1984 and has three children. She served for three years as Parent/Teacher Club President at her children's elementary school and served on the committee to name the new Reagan Educational Complex in East Fresno. Diane is very family-oriented and continues to maintain an active role in her children's lives, while also being especially attentive to the clients on whose cases she is assigned. 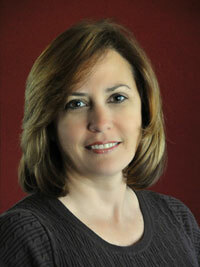 Anna is a Fresno native, and a highly accomplished paralegal. She began her career in the legal field in 1980 as a legal secretary. In 1985, she graduated from Fresno City College with an A.S. in Liberal Studies and a paralegal certificate. 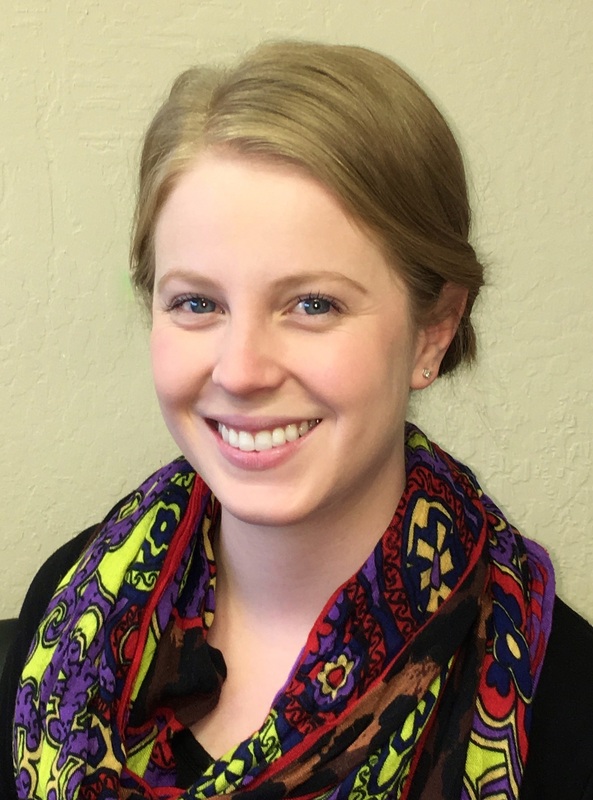 Anna brings a wealth of expertise to the Law Offices of Jennifer S. Morrison having worked for various Fresno attorneys, including Dianne R. Ophelia, a Certified Family law Specialist (now retired), in the areas of family law, criminal defense, personal injury and juvenile law. Anna also was a Judicial Assistant for Commissioner Denise Whitehead, who is now a Judge for Fresno County. Anna has three children, four step-children and three grandchildren and she recently became legal guardian to two small children. Her real life experiences provide the support and knowledge to competently and professionally tend to each client on whose cases she is assigned. 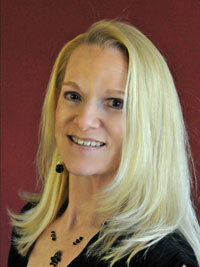 Toni is the first person you will meet when you reach out to the Law Offices of Jennifer S. Morrison. Originally from Valencia, California, Toni has lived in various cities before calling Fresno her home. As our office administrator, Toni works hard to ensure that all secretarial and business matters are handled, freeing up time for Ms. Morrison and the Paralegals to focus on our clients. With ten years of customer service under her belt, she strives to make clients and potential clients feel at home. She has been fascinated with Family Law since joining Ms. Morrison’s team in 2014 and is amazed by the wealth of knowledge she has obtained. When not at work, Toni enjoys reading and spending time with her husband and their family.